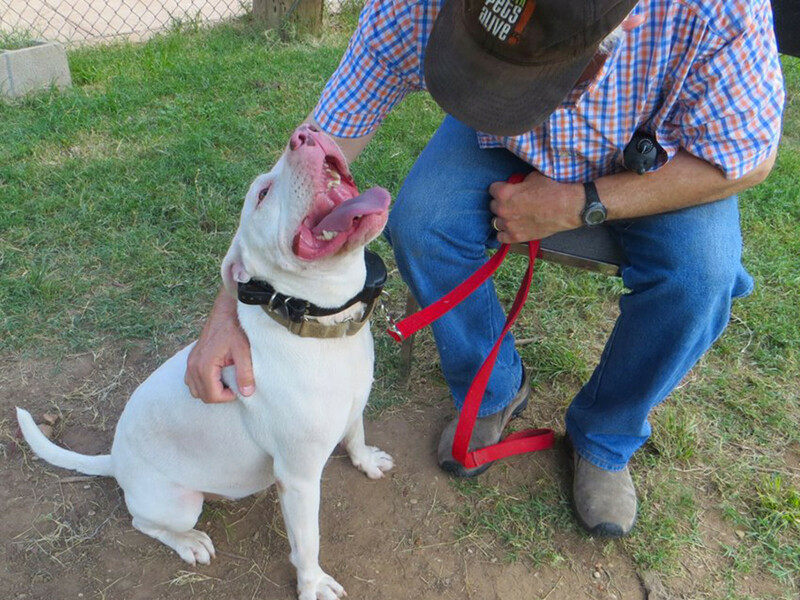 Get involved with Austin Pets Alive! with dog walking, fostering, marketing assistance, or training animals. Photo courtesy of Austin Pets Alive! There’s no doubt that a well spent Saturday afternoon in Austin could easily consist of sipping freshly tapped craft brews, shelling out for the best crawfish in town, or taking a dip at Barton Springs. But not all Austinites are that fortunate. Here is a guide to giving back to your community through culinary, animal, educational, and outdoor opportunities. There are plenty of volunteer organizations in Austin that need your help, so gear up and get out there this summer. 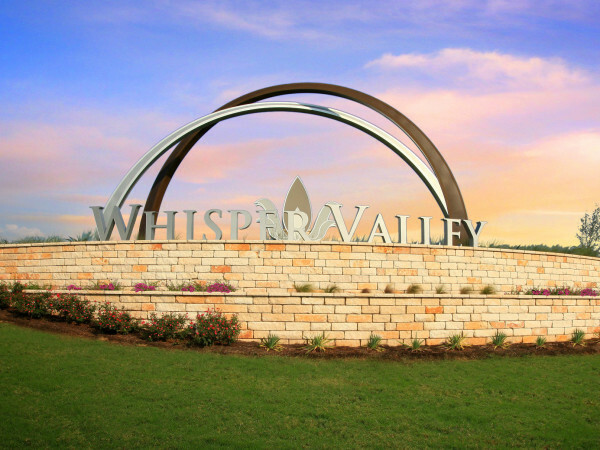 In a city like Austin, equal parts bustling tech hub and beautiful Hill Country, it’s of great importance that we maintain its delicate balance. 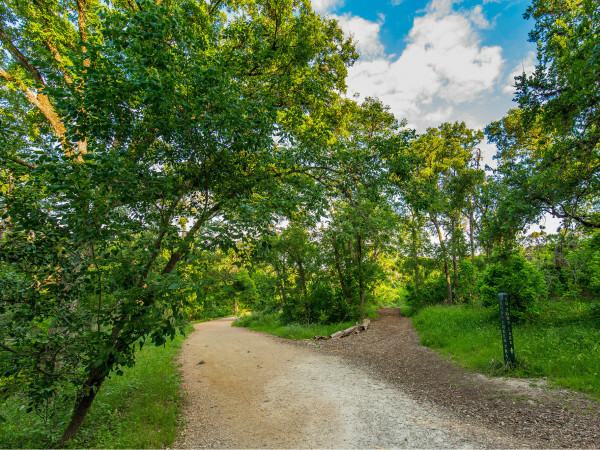 Keep Austin Beautiful makes an effort to keep our lovely Lady Bird Lake pristine, our greenbelt hiking trails trash-free, and our Zilker and Pease parks recycle friendly. 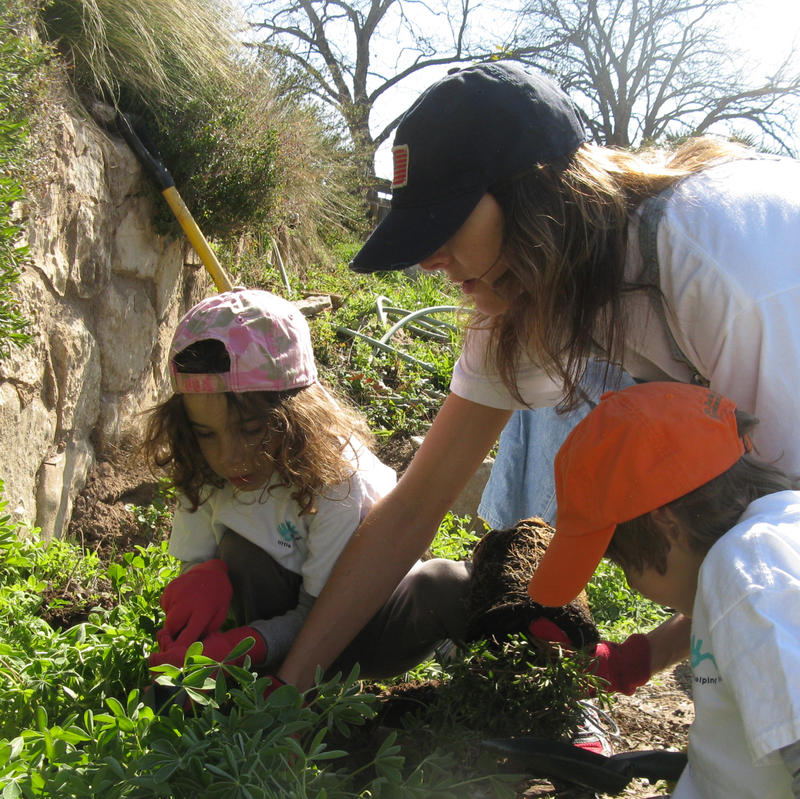 Opportunities: Clean Lady Bird Lake Saturday, June 11 from 9 to 11 am at the Expedition School. More volunteer opportunities can be viewed here. Whether you learned how to make the perfect omelet from your mom — or from YouTube — teaching valuable cooking skills is necessary in the foundation of a young child’s life. 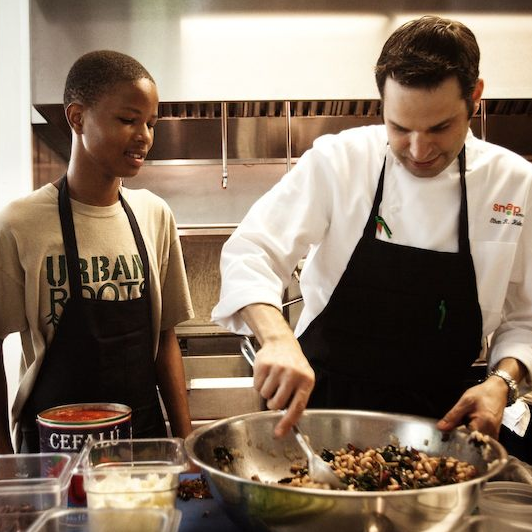 Fresh Chefs Society, co-founded in 2012 by Shaleiah Fox and McCall Johnson, aims to do just that for youth transitioning from foster care to adulthood. 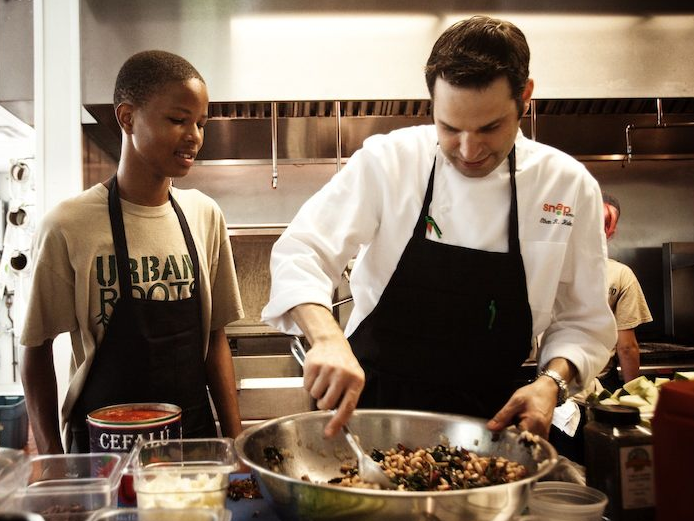 By building a community of young food-loving adults, FCS educates on maintaining a healthy eating lifestyle and provides knowledge of the culinary arts through meaningful educational experiences with community cooks, chefs, and restaurants. Opportunities: Email info@freshchefssociety.org to find out how to get involved. Little Helping Hands gets children as young as 3 years old to experience the incredible benefits of volunteering. With a vast variety of activities for all ages, LHH is a great way to experience community building firsthand. 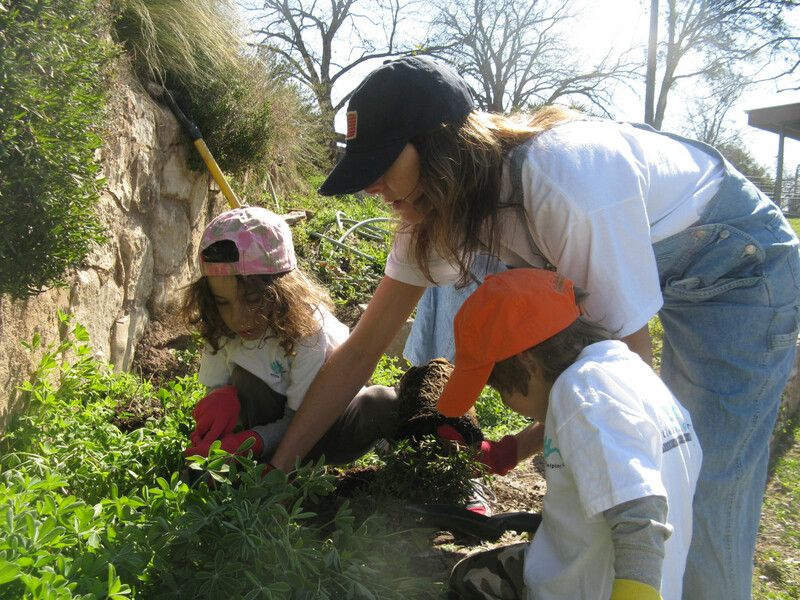 Bring the whole family together by spending the day beautifying Covert Park, crafting birdhouses at Allen Park, or prepping delicious meals for those in need at Caritas of Austin. Opportunities: The June calendar is quite full, but get in line for July and teach your little one the power of giving back. On mornings when you need to get your hands dirty, gardening with Urban Roots is the place to be. Established in 2011, the nonprofit primarily serves Austin’s growing youth population using food and farming to inspire, engage, and nourish the community. Urban Roots has a fantastic paid internship program for high schoolers aged 14 to 17 where students work on a 3.5-acre sustainable urban farm in East Austin. If you’re looking to expand your green thumb, consider volunteering with a supportive organization that donates 40 percent of its harvest to local soup kitchens and food pantries and sells the other 60 percent at farmers markets. Opportunities: Volunteers are welcome most Tuesday and Thursday mornings from 8:30 to 11:30. On select Saturdays, the farm's youth interns lead volunteers through the tasks for the day and talk about their experiences in the program. It is estimated that there are 2,300 people experiencing homelessness in Austin every night. Volunteering to help better a family or individual’s life is vital for decreasing that growing number. Not only does Foundation for the Homeless help find housing solutions, it also helps with employment opportunities, education, child care, legal issues, and many other needs. Opportunities: Fill out a volunteer form on the website. Karen Nichols, founder of Bake a Wish, bakes birthday cakes for the orphaned, disabled, or elderly in need. What started out as a simple confectionery gesture has grown into a nonprofit providing cheer to the Austin community. The process is simple: When a cake request comes in, a volunteer signs up for the task online. Professional pastry chefs and at-home bakers alike are welcome to whip up anything from a classic sheet cake to a Superman vs. Batman extravaganza. Opportunities: Email volunteer@bakeawishaustin.org to fill out a volunteer form. Happy baking! In Austin, it’s nearly impossible to see a jogger without their trusty canine motivator or resist the urge to visit the new cat cafe on the east side. There's no way around it, Austinites love their pets. And as the largest no-kill city in the nation, there are many animals who don't have a home. 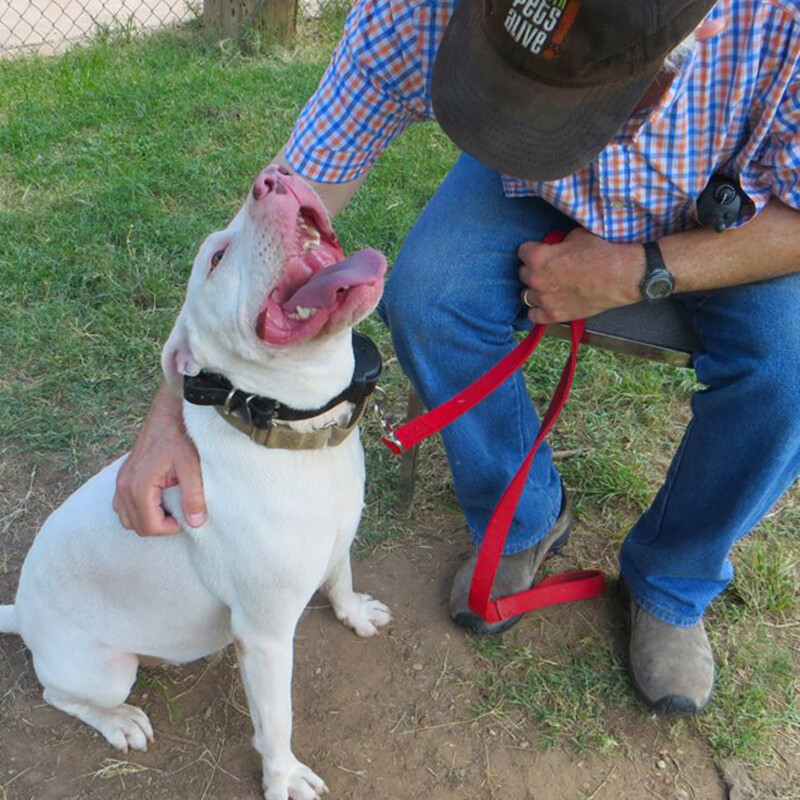 Whether you’re interested in taking Austin Pets Alive's dogs for a walk, assisting with marketing, or training animal behavior, there is plenty to be done for our animal community. Opportunities: Because of the recent flooding, APA needs people to walk, foster, and adopt animals. To volunteer, submit an online application.